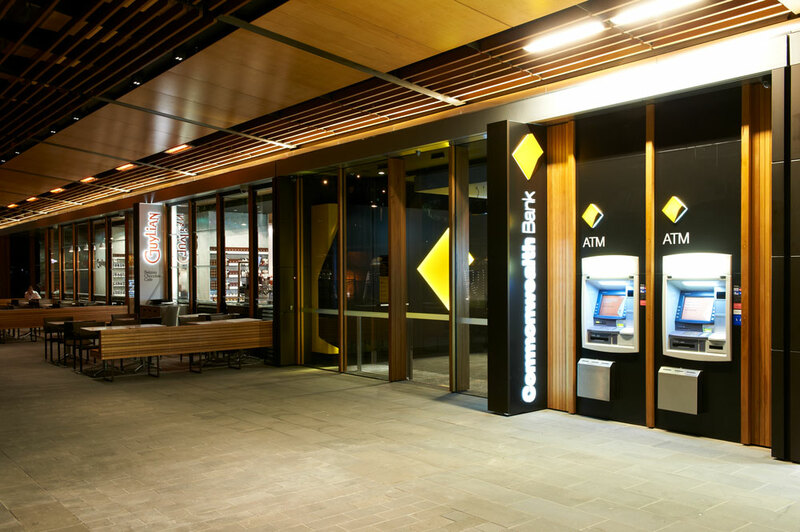 This flagship Commonwealth retail bank anchors the presence of the 6,000 employees working above in the stunning FJMT-designed building. This isyou’re your traditional bank; it has a concierge service and 24-hour presence for the convenience of Darling Quarter’s visitors, all in a welcoming, interactive and contemporary space. A modern bistro with a French twist. The Naked Duck serve succulent cuts of meat and poultry, slow roasted to perfection on a traditional hand made rotisserie from France.